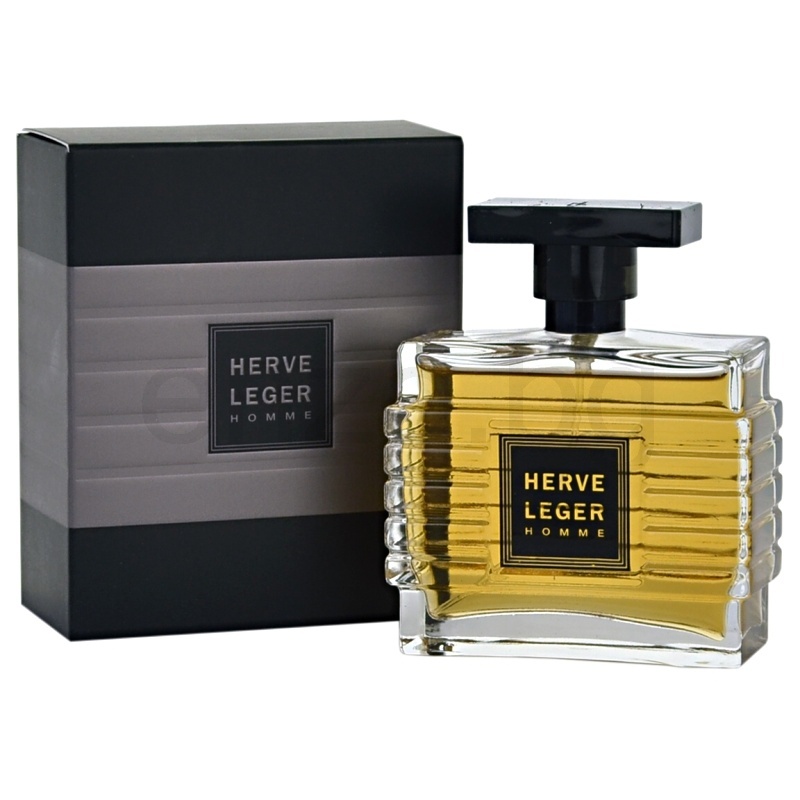 Hervé Léger Homme is a sandalwood perfume through and through, and it's an excellent one at that. 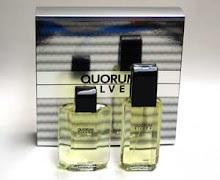 In fact, this is one of the best fragrances for men I've ever smelled by Avon, right up there with Black Suede and Derek Jeter Driven. That might not sound like much, but it is. That's because it's better than most designer fragrances I've tried that claim to have prominent sandalwood. 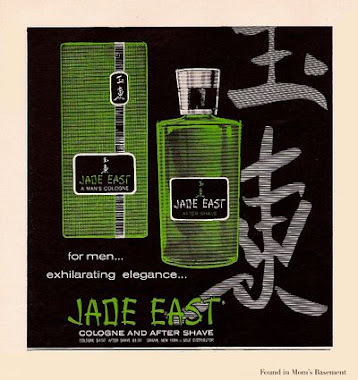 I do have to point out, however, that I suspect that this fragrance is almost all synthetic sandalwood, particularly Okumal and Ebanol. It's the dominating note by far, and all the other ingredients seem to be there to embellish the sandalwood. But don't take this as a criticism - both Okumal and Ebanol are wonderful synthetic sandalwoods, mainly because they don't smell synthetic or like chemicals at all. When the two are combined, they produce a beautiful milky, creamy sandalwood smell, with some drier wood facets. I know this because I have bottles of both, and I've tried combining the two. Having said that, let me add that I smell more to Hervé Léger Homme than just synthetic sandalwood. 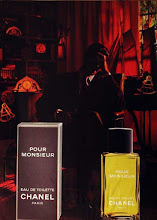 Ginger, citrus and light spices were carefully added to give this perfume depth and complexity, and they provide some welcome dryness and effervescence in the opening and middle stages. 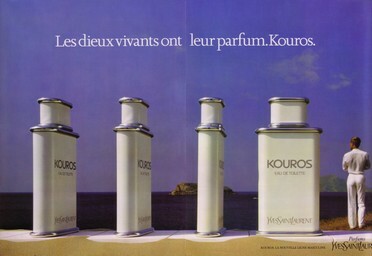 Hervé Léger Homme is a dark and deep scent, especially in the drydown, after the top and middle notes have disappeared. When I read the description of this scent - ginger, citrus, wood notes and amber - I figured it would be another uninspired copy of Dolce & Gabanna's The One Gentleman. It's nothing like that. Hervé Léger Homme is smooth, classy, luxurious and elegant. Bang for your buck is high - it costs little, it projects well, and it has the longevity of nuclear fallout on my skin (Ebanol and Okumal are known for their tenacity). I believe Avon are about to discontinue this one, so if this sounds like something you'd like, I recommend you stock up now. HL smells a bit like Zino to me and that is the good part. 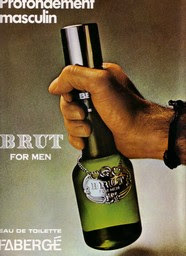 However its longevity is very bad - just like Zino's and all other Zino-like fragrances that I have tried. What a pity. Wow, I can smell both Zino and HL for over twelve hours after putting it on. I was wearing Herve Leger yesterday, and I could still smell it on myself 13 hours later, before I took a shower and washed it off. Another one of those fragrances I made a point of getting a sample of due to your review and all I can say is: This stuff is vicious ! Sandalwood is by far my most favorite scent (mostly due to the fact that during my days in India in the 70 I drenched myself in it-it was that cheap)). If I didn't know any better I could have easily been fooled by thinking it was genuine Sandalwood-it's that close! There are many fake Sandalwood perfumes out there that have absolutely nothing in common with the original scent of Sandalwood, so considering the price of this one and how well it has been put together, this is the one to get if you can't afford Diptyque's Tam Dao or pure Mysore Sandalwood oil. I have a long way to go, however, in developing such a fine nose like you or other experts here, since I am unable to smell either ginger, spices or citrus in it.To me it's a very well done synthetic Sandalwood perfume with maybe a powdery hint. Thank you for posting this. I don't have the experience you have with Mysore Sandalwood, so this is informative. I haven't smelled Mysore sandalwood in about ten years, and that was from an old bottle I used to have of Crabtree & Evelyn's Extract of Mysore Sandalwood. Your comment also says a lot about the quality of some of today's synthetic sandalwoods, particularly Ebanol and Okumal, both of which are excellent and smell better than some natural sandalwoods from Australia and the Middle East. Also like you, I smell almost all sandalwood in Herve Leger. I can tell there are some other ingredients in it, but I can barely tell what they are. This is sandalwood through and through.